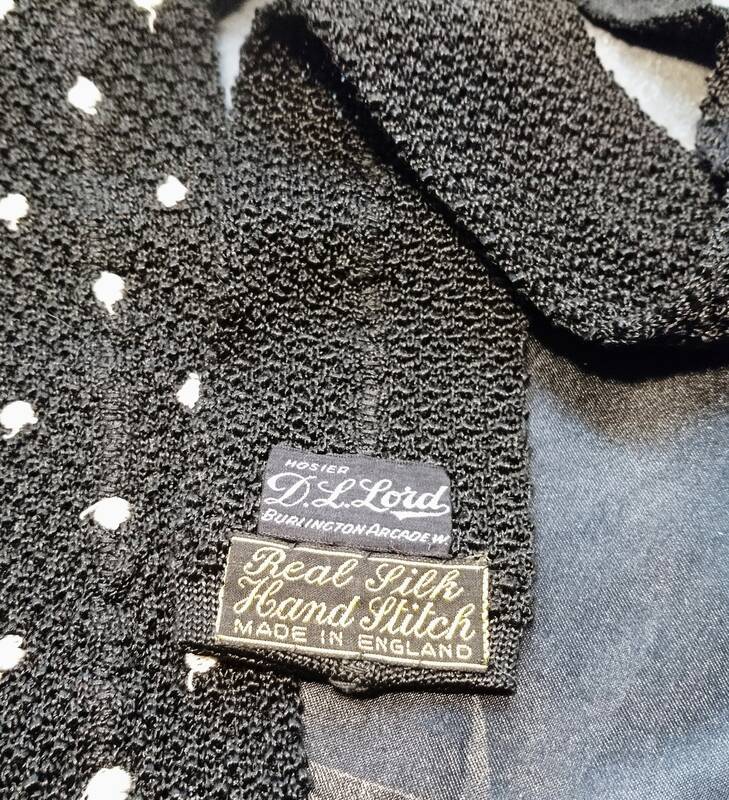 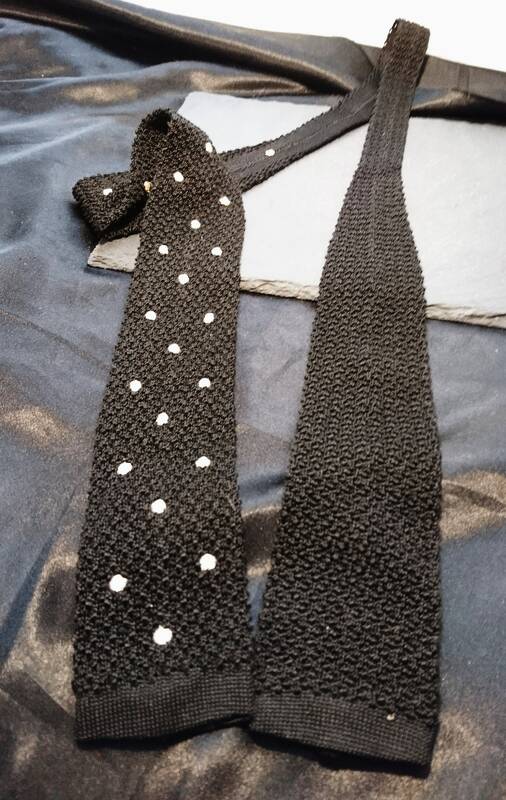 A fab vintage 1940's pure silk boucle tie, it is a DL Lord Brimington tie. 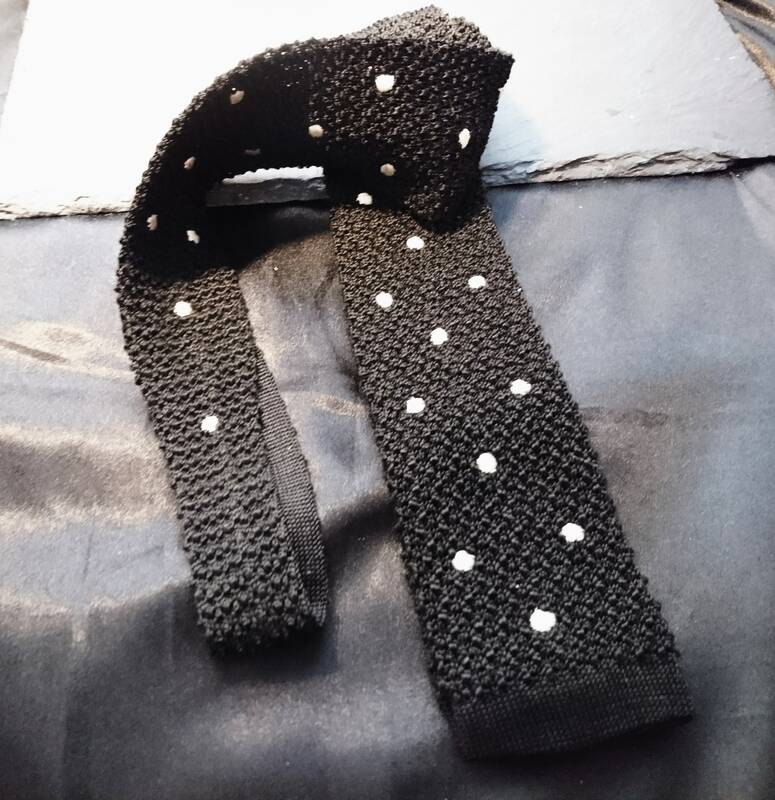 It has such an attractive and unusual spotty pattern with boucle silk and is all hand sewn. 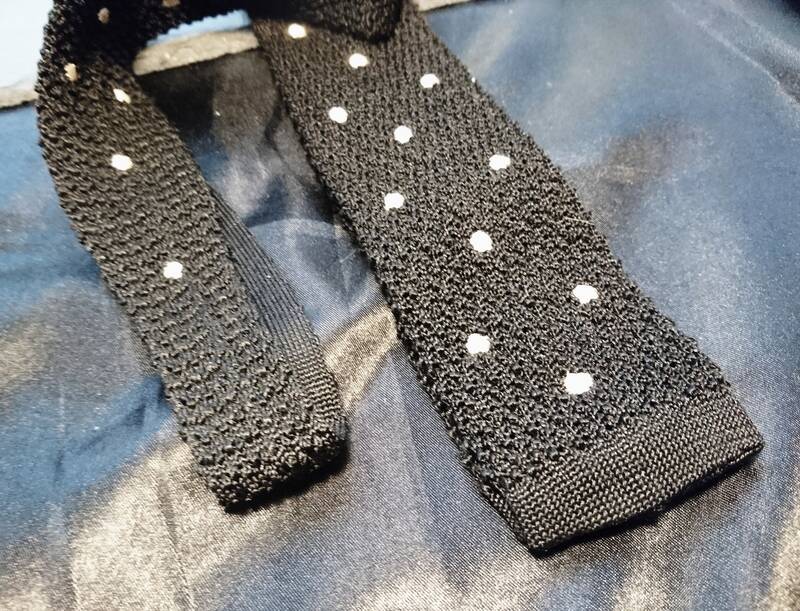 Skinny shape with a straight edge. 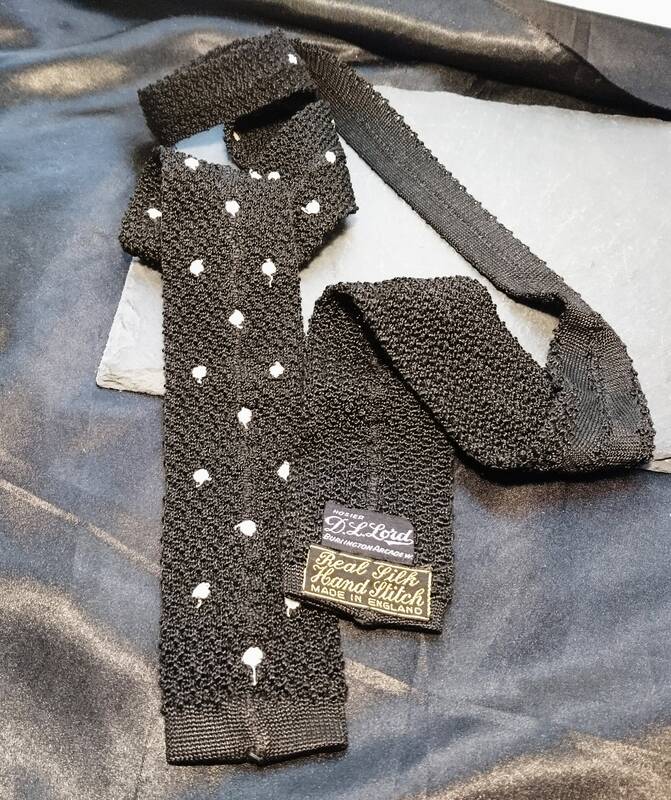 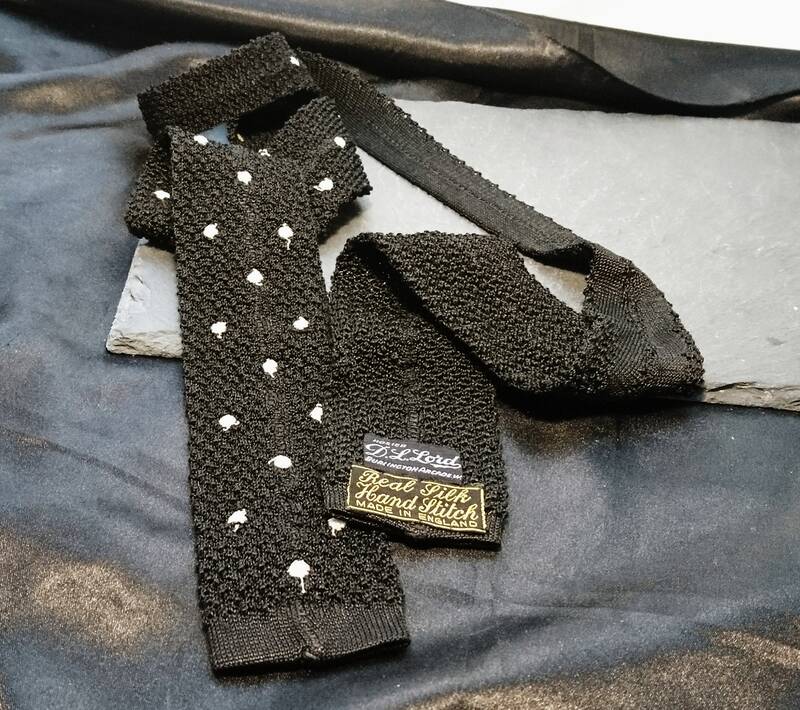 A super stylish and very well made vintage English necktie. 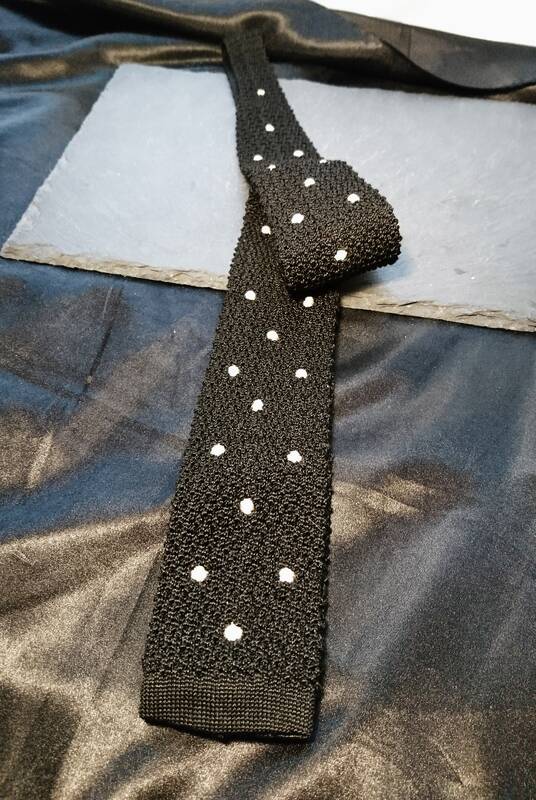 This tie is in very good vintage condition, no real signs of use at all.